God gives us just what we need. He did it again today. It was not a spectacular day for worship at Maranatha. It was one of those days when nothing really clicked very well. We kind of went through the motions. I preached the best I could but it seemed like no one was “into it”. Any church leader who is honest will admit that this happens more than we would like. So I wrapped up three services of preaching trying to focus on a positive take-away. Then God did some pretty awesome things through His people AFTER church. Some 40 plus volunteers from Maranatha invaded Cabana Colony, a community near our church, with the goal in mind of serving those in need. Armed with lawn mowers, weed eaters and garbage bags, we fanned out over the neighborhood. 25 homes in the community were cleaned up, lawns mowed, trash cleaned…it was amazing! I can’t count the number of neighbors who came out to ask what was going on. A few got their gear and joined us. It was a blast! Way more ministry happened outside of the building than inside today – just the way Jesus likes it! People of all ages and entire families came out to serve. The volunteers made it happen – thanks so much guys! A special shout out to Alan and Sharon Seldow and Norm McDonald for their advance scouting and connections in the neighborhood! The love of God was made obvious to some observers. Our DNA is showing. 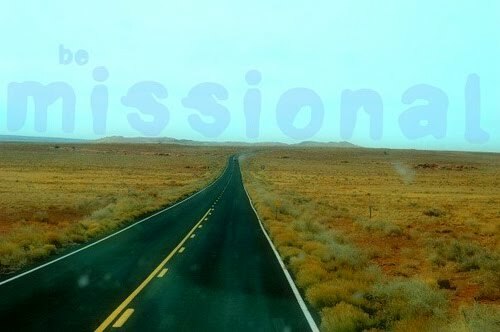 We are becoming more missional in our worship expressions and in life. I couldn’t be more pleased. I hope the same is true of God.